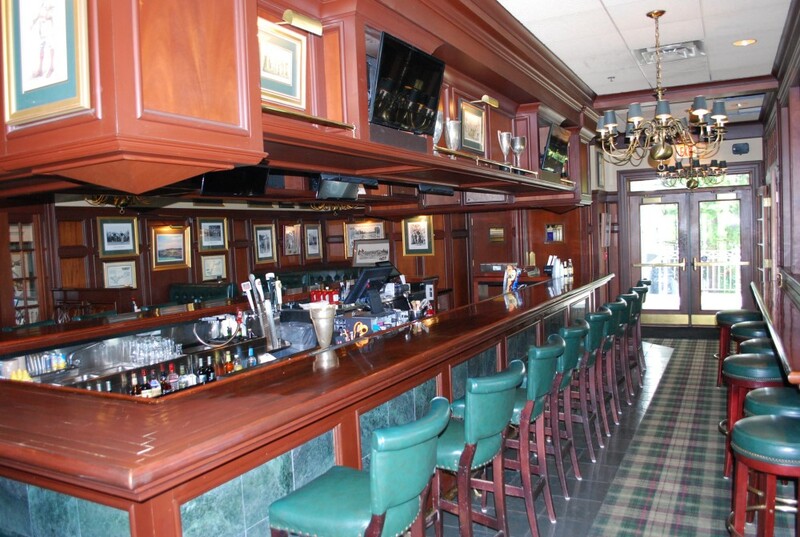 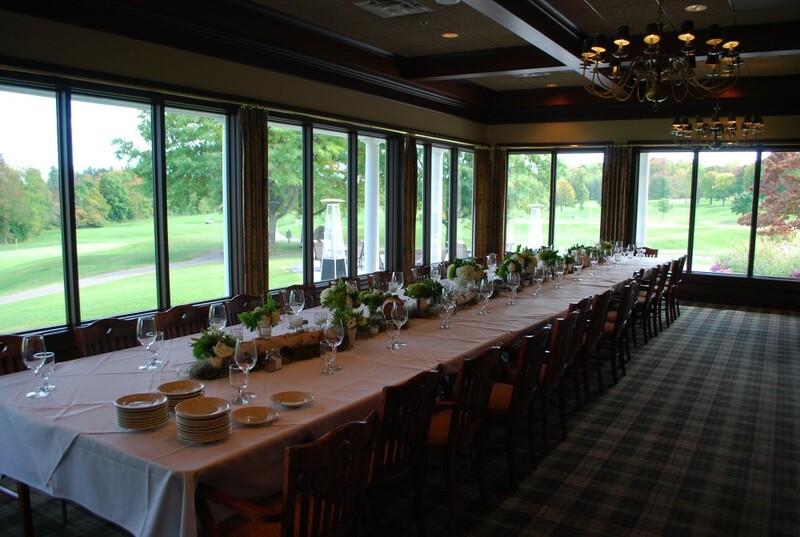 Planning a banquet, party, or special event? 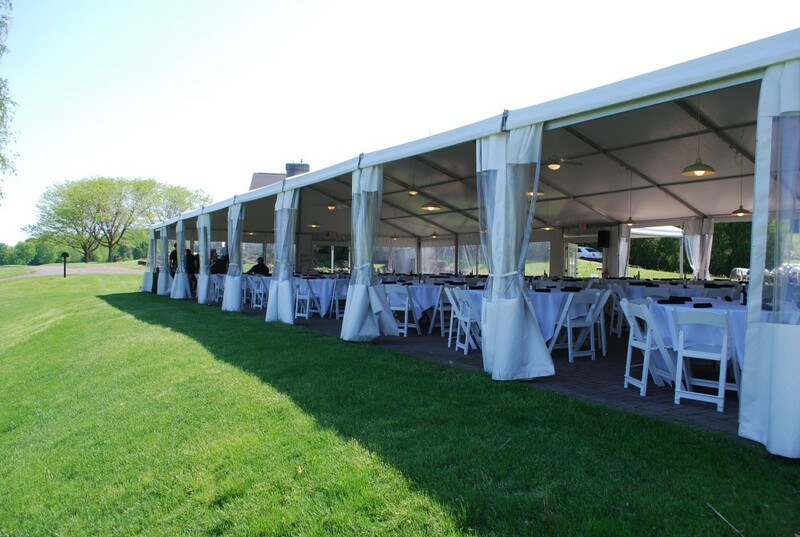 Our professional event coordinators are experts! 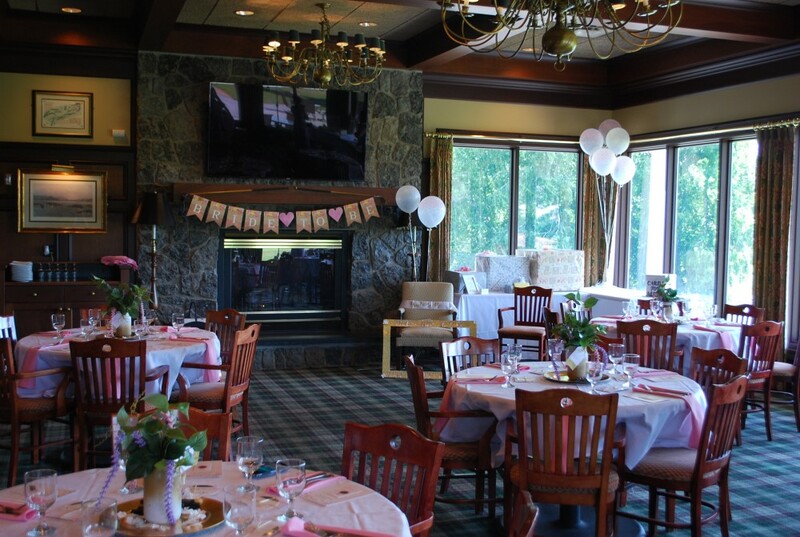 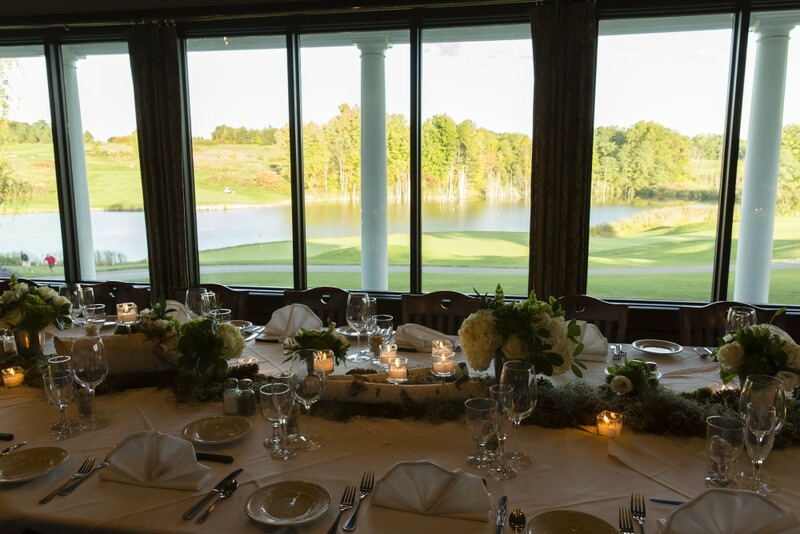 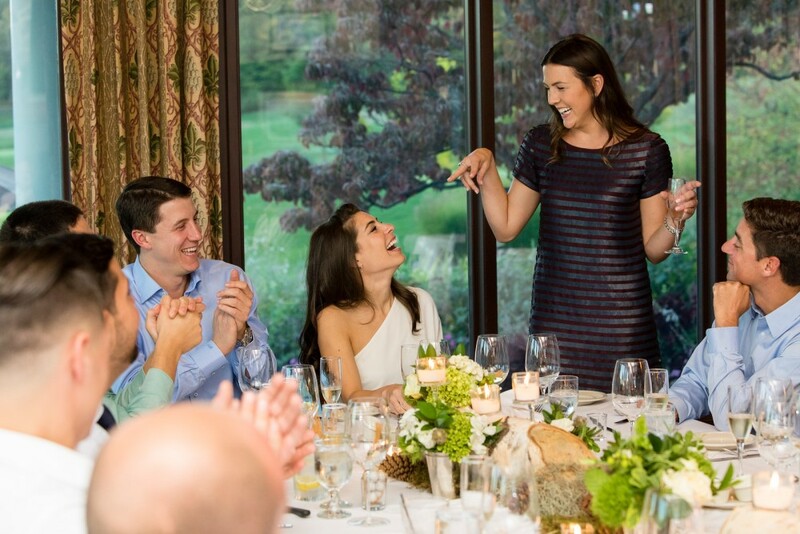 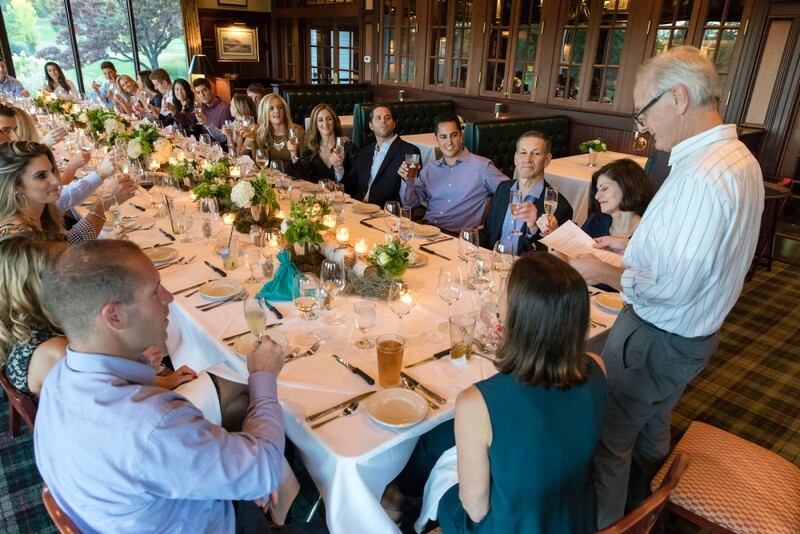 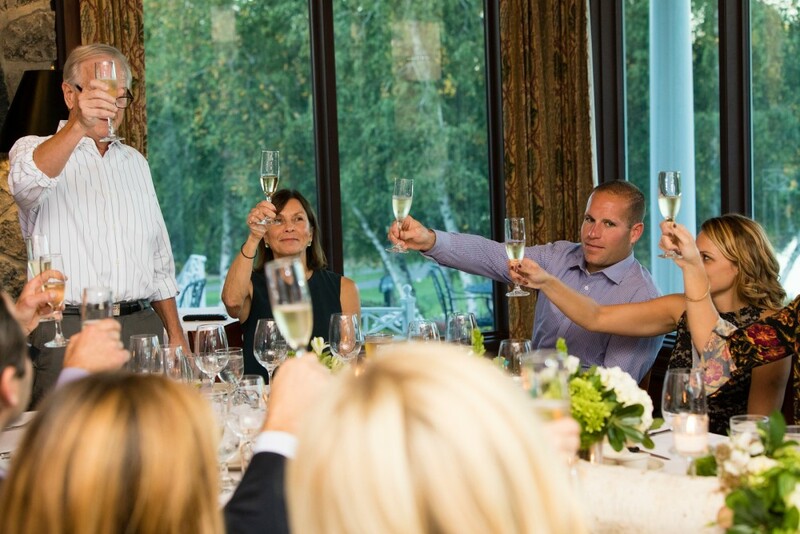 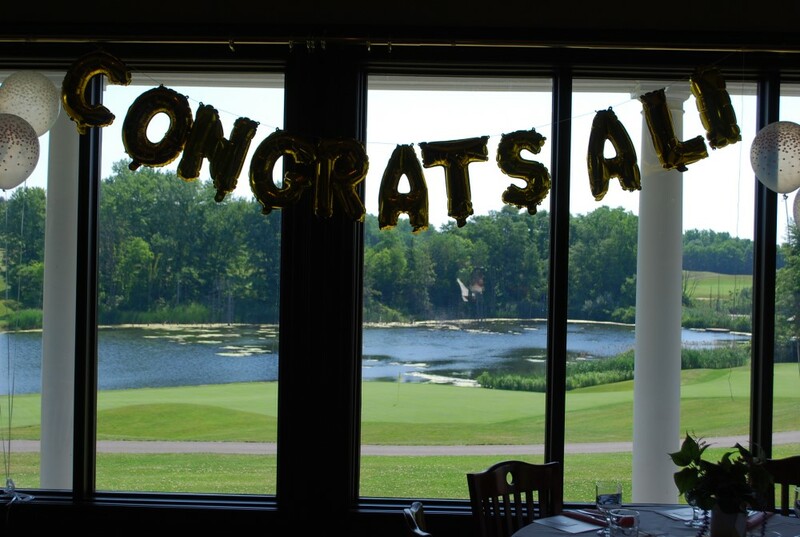 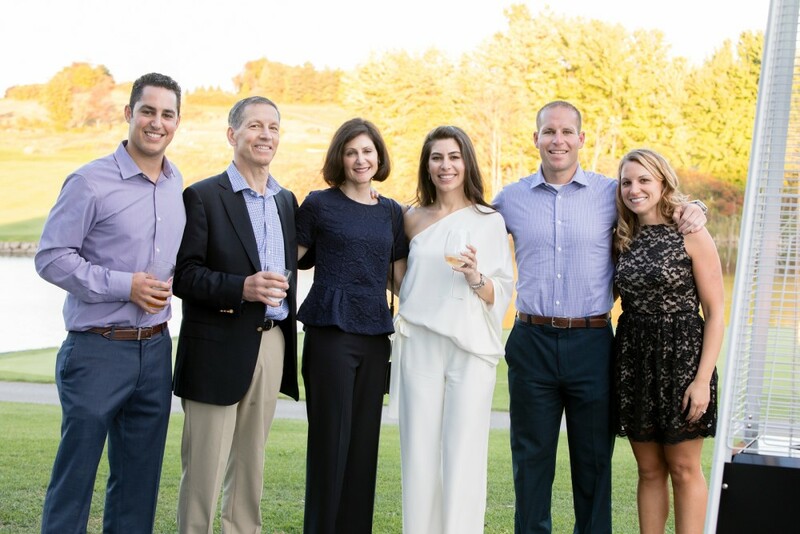 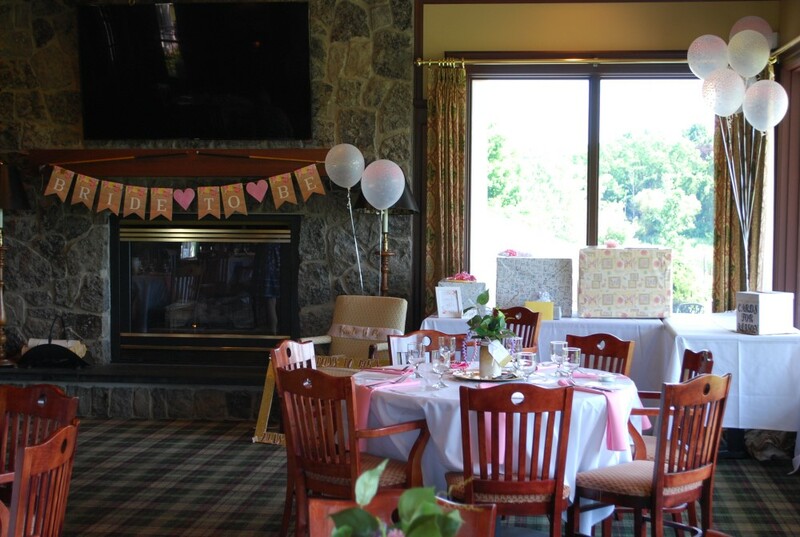 With over 100 wedding receptions, showers, rehearsal dinners and ceremonies hosted by our clubs each year, you'll know that Greystone can be trusted to host your big day. 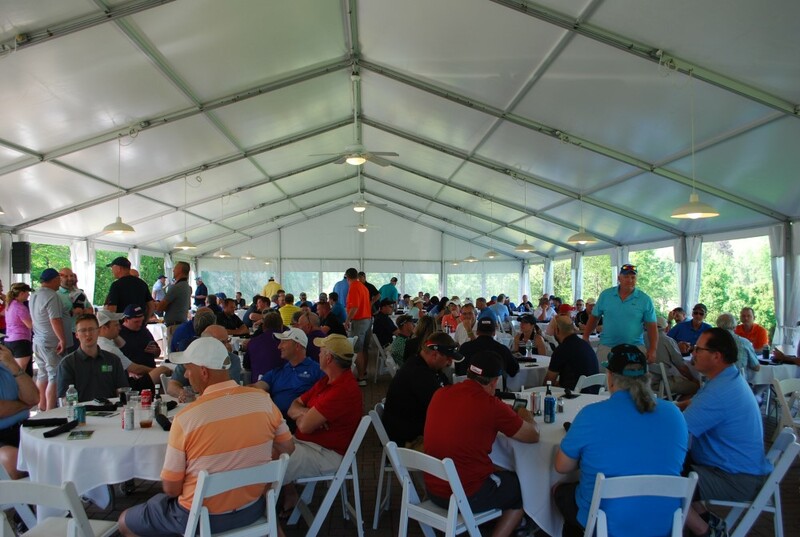 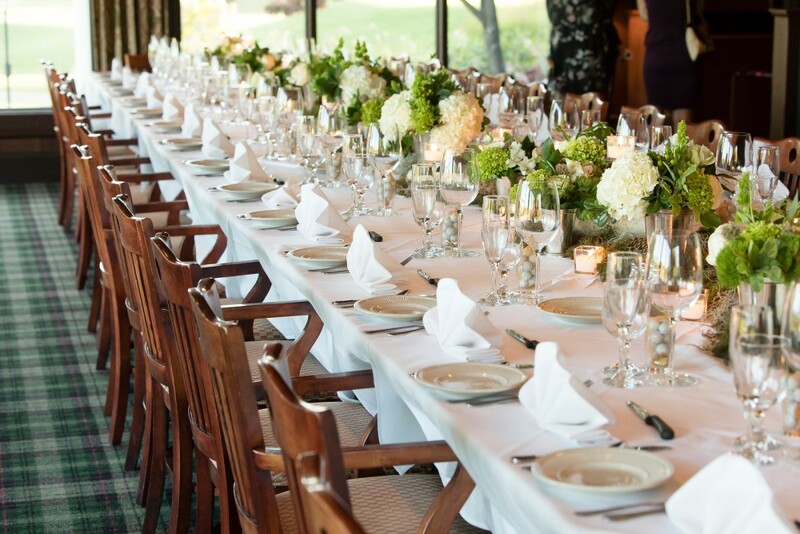 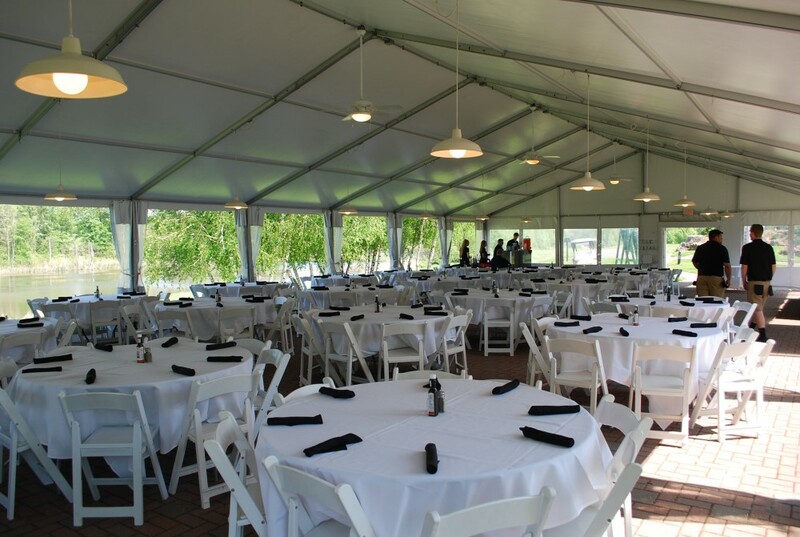 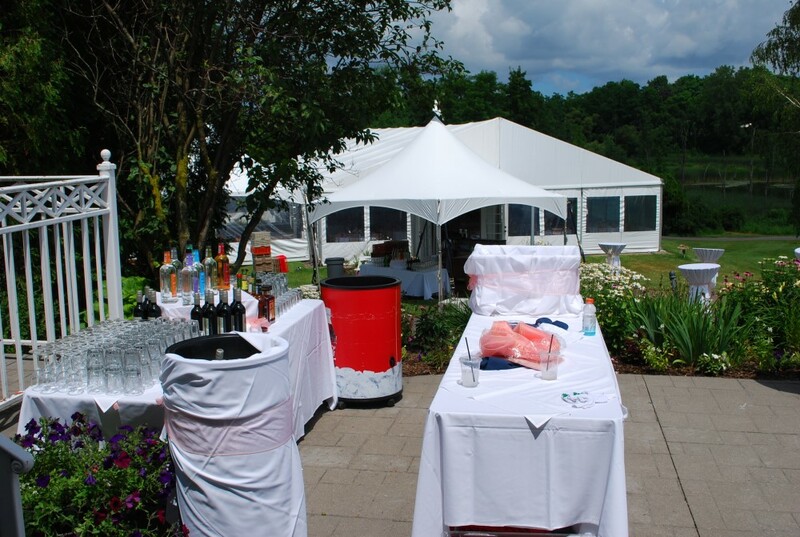 With seating up to 240 people, Greystone's clear span Greenside Tent is a private venue overlooking the rolling hills, native grasses and wetlands of our grounds. 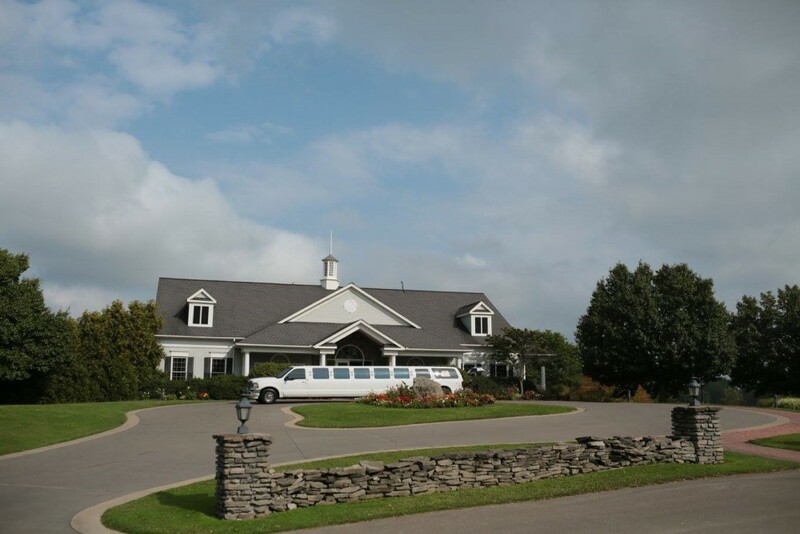 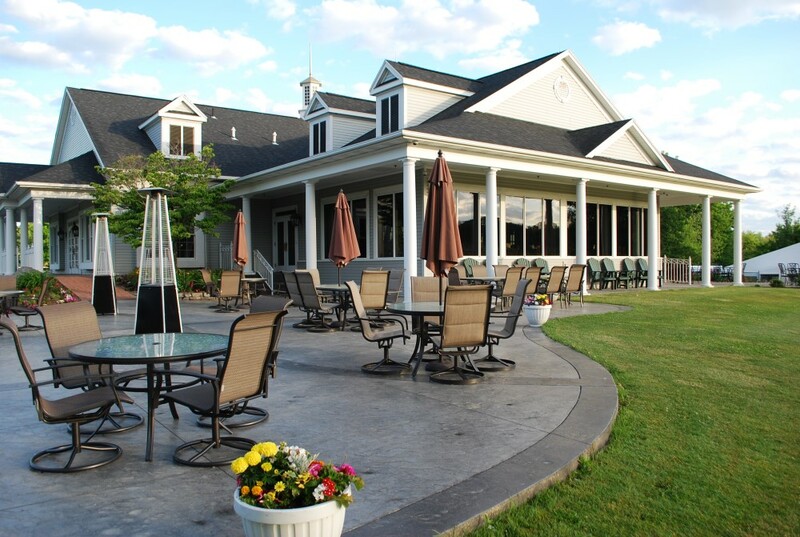 Your guests will have path access to the clubhouse and memorable views of the golf course. 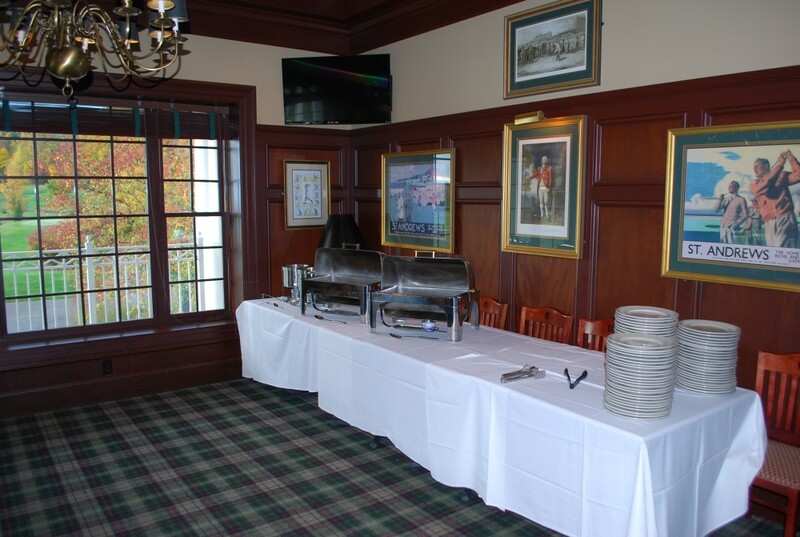 We offer menus for all budgets from $20/person to $200/person. 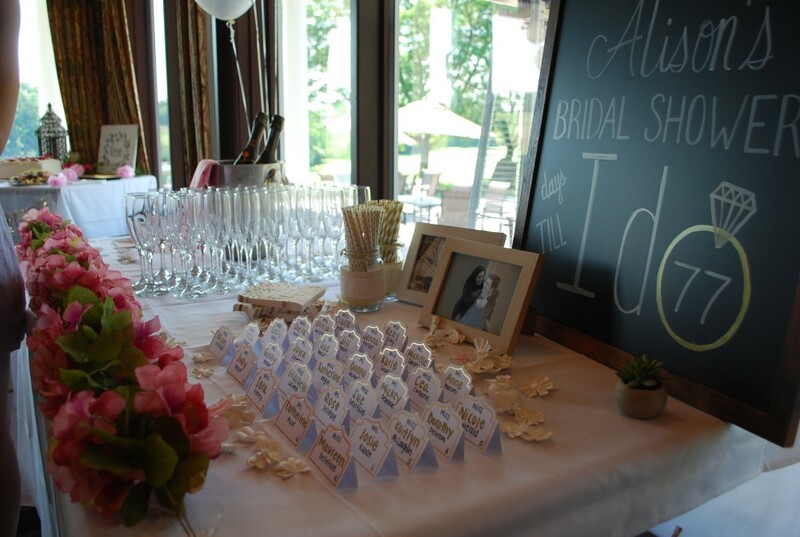 Everything will be customized based on your budget, preferences, and menu requirements for your chosen date. 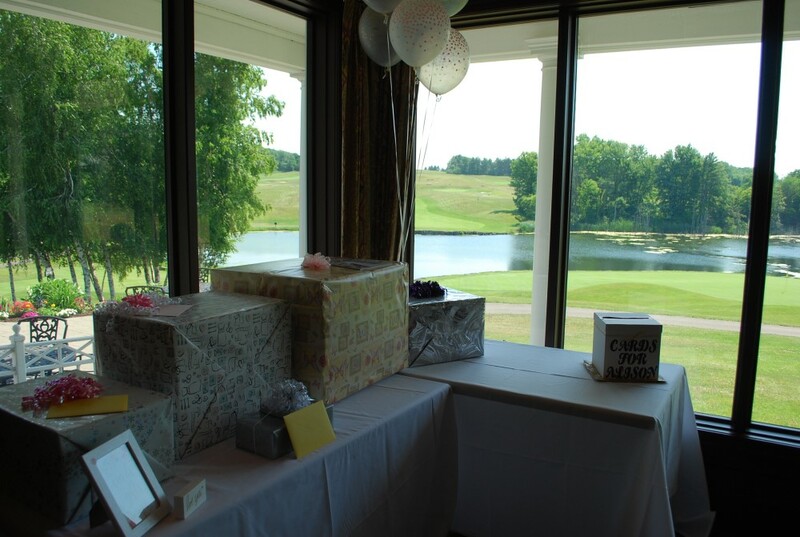 The packages listed below have been our "most popular" selections and are intended to give you a general idea on how a package comes together, however, many more options are available. 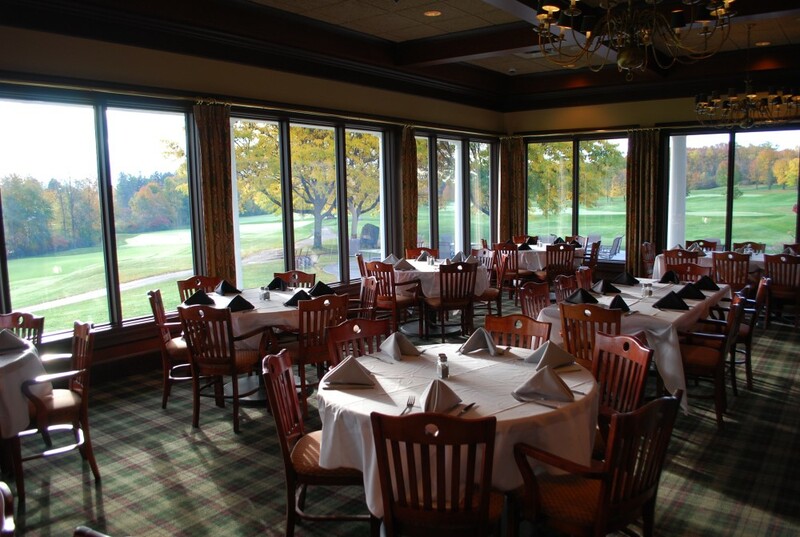 Download our complete Food & Beverage Overview to see all of your options. 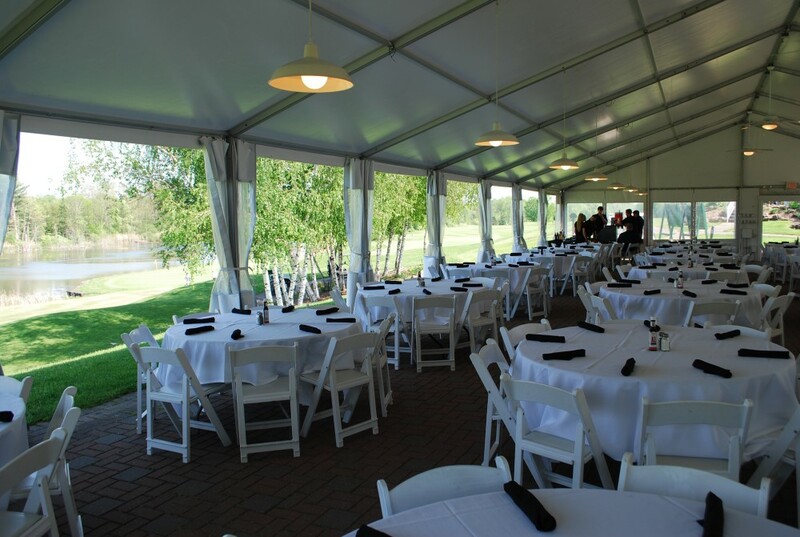 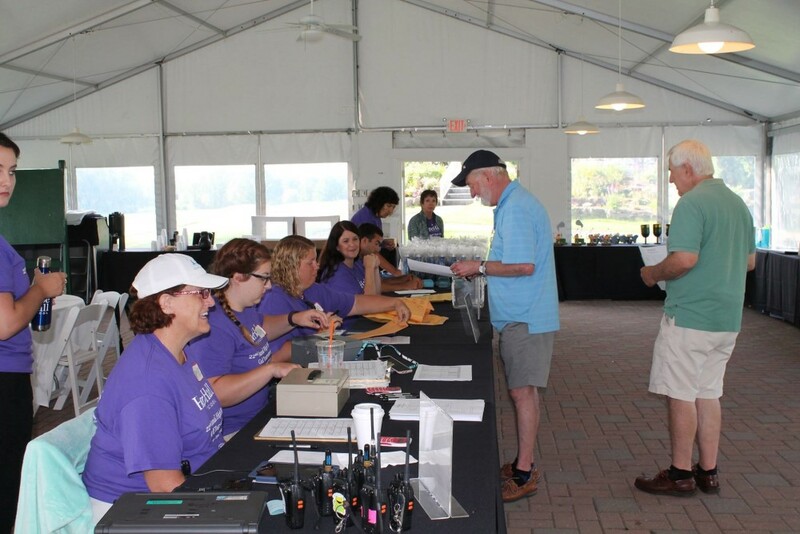 Final pricing can be provided after you've met with our event coordinators.